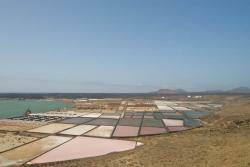 Explore the saltworks in Yaiza named Salinas de Janubio, Lanzarote. 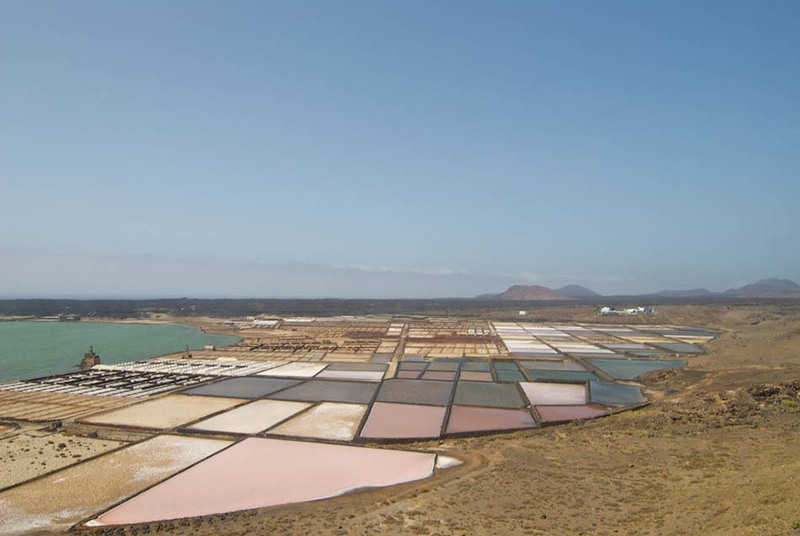 The Salinas de Janubio salt works are considered one of the most endearing views of Lanzarote. 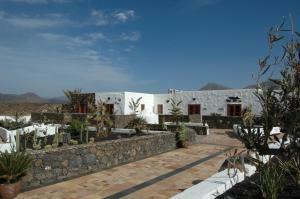 The salt works are located in the municipality of Yaiza on the Northwest coast of the island. The Janubio Creek was formed after becoming isolated from the sea due to the eruptions of 1730 and 1736 that formed a sandbar that held an internal pond. Janubio has 440.000 square meters of salt producing lands fed by a central lake. This is the biggest and most important salt works complex in the Canary Islands. On this land, before the salt works were constructed, they used to grow products as wheat, corn or rye. The Janubio includes an amount of salt works that produce more than 2000 tons of salt every year, which isn’t marketed for the inner consumers of this island. Observing the salt works is a must as it offers a panoramic colorful view as well as an interesting architectonic complex. Moreover, nowadays, there’s a large quantity of shorebirds that live on this habitat. 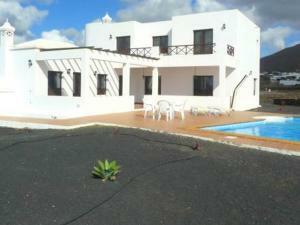 Bódega de la Sal de las Salinas, El Janubio, Yaiza, Lanzarote.